The breach is in addition to two other phishing attacks that saw email accounts compromised in June and July of 2018. Those attacks were announced in October 2018 and resulted in the exposure of 20,800 Minnesotans’ PHI. 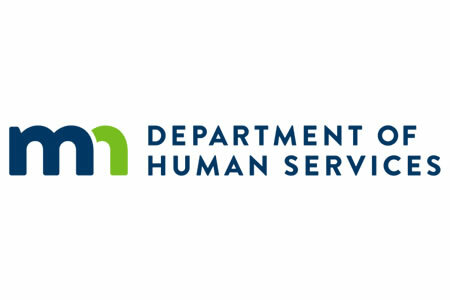 The March 26 email account compromise saw the PHI of 10,263 Minnesotans exposed.